De Paris Bakers, located in BP market, Shalimar Bagh, offers a scrumptious variety of patties in pizza, pasta, panner, and keema variants. 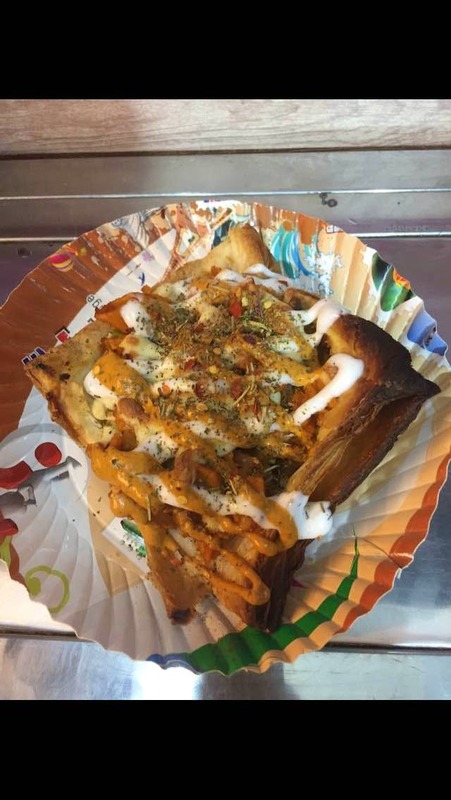 They even do stuff patties and a whole variety of other quick bites like kulchas, hotdogs, and burgers. Talking about the food served, the stuffing is amazing and it tastes delicious. Oh, and you have to appreciate how they properly bake these patties to perfection. Visiting this bakery is worth both your time as well as money, it reasonable as well as tasty. This Hidden Bakery Serves Over 100 Varieties Of Patties & Burgers!